A few years ago I came to a crossroads in my career. I realized that I wanted to head in a different direction and I wondered where the things I had already done would point me that I should tread. Unfortunately I found that they seemingly had little to do with each other. I had taught in Japan, been a political intern and worked for charities- where were the links? After a while however, with the support of good people I realized that the links were very much there- and that they showed me a clear way forward. 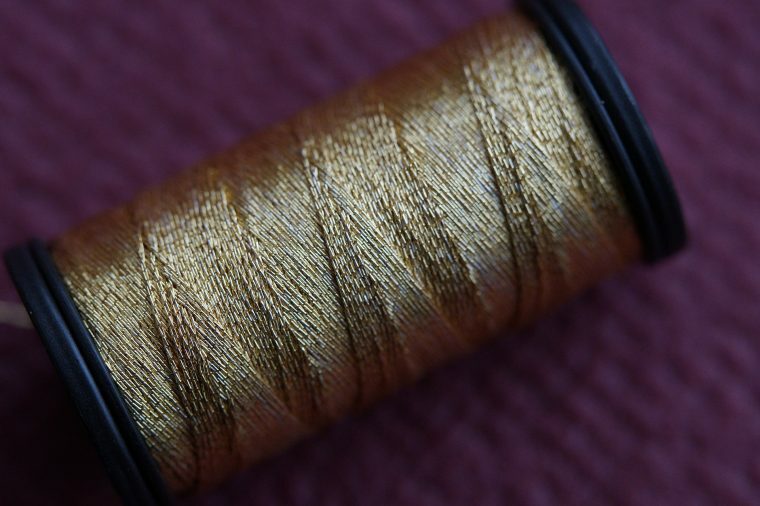 I call them the ‘golden threads’ and I have written about them here.